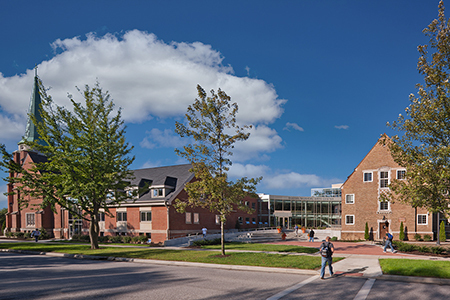 The Conservatory of Music had outgrown its two buildings at Baldwin Wallace University when an adjacent church property became available for purchase. 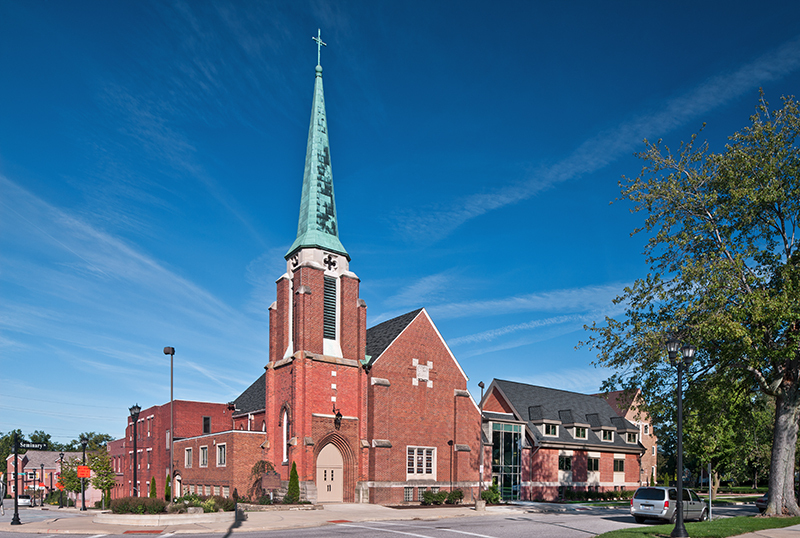 The church complex was rehabilitated for classroom, practice, performance and office space and connected by a new entrance addition to the existing facility, which was also rehabilitated as part of the project. 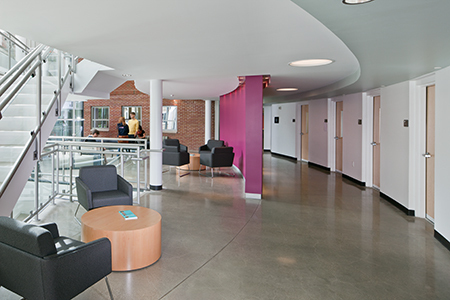 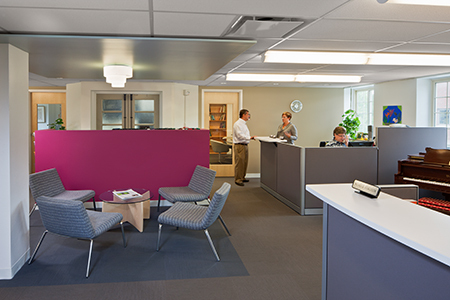 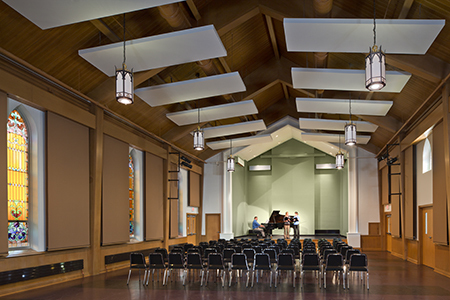 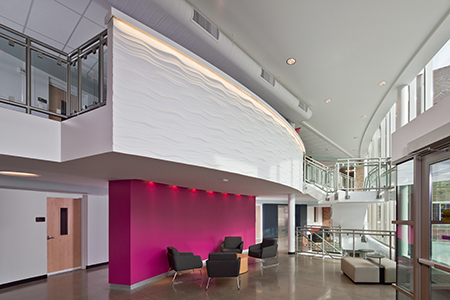 Work included conversion of the former sanctuary to a recital hall and performance space, creating soundproof practice rooms in the church education wing, and upgrading offices, student amenity spaces, and all MEP systems.